I turn my life into games since two years. During these two years, deliberately. Now I realize that I applied game-design principles also before to my life, but unbeknown to me until now. Since the last half a year, I gamify all areas of my life and have immense fun with it. 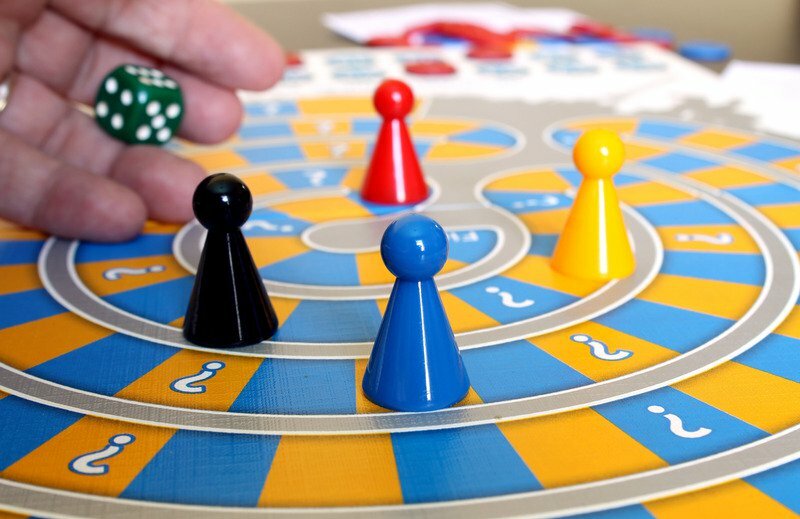 When I first heard of the word gamification, I was sure I would find someone doing what I do, or at least someone, who was wondering, as I was, whether we could turn all activities including those we think we don’t like doing into fun occupations. But I didn’t. I also couldn’t find another non-gamer writing about gamification. Now, as the interest to my method – which brings three established approaches into one strong synergy – grows, I think I should share the story that led me to develop this approach, which I call self-gamification. This story will be the second chapter of my future book Self-Gamification: Turn Your Life into a Fun Game. 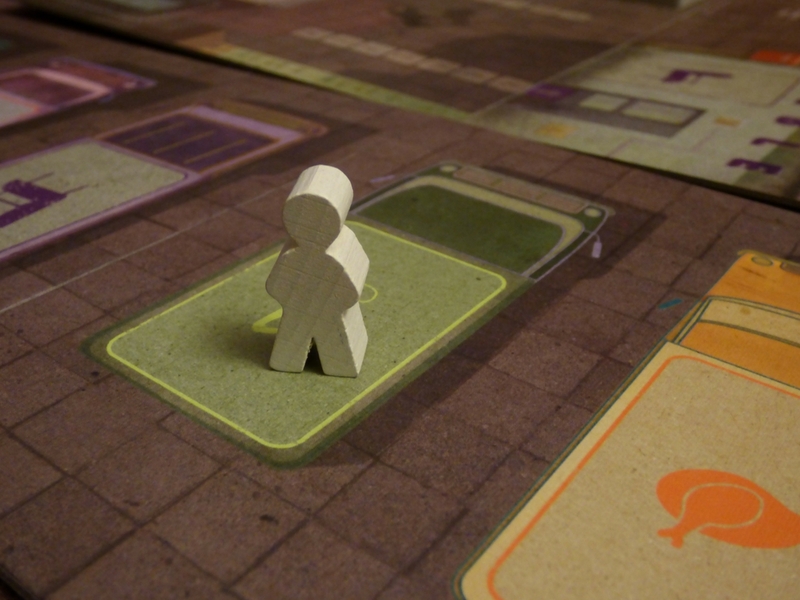 It’s been quite some time since I wrote a blog post on self-gamification, or in other words, on how to turn one’s life into a fun game. 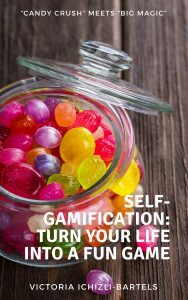 Moreover, I will start soon teaching on various aspects of self-gamification. 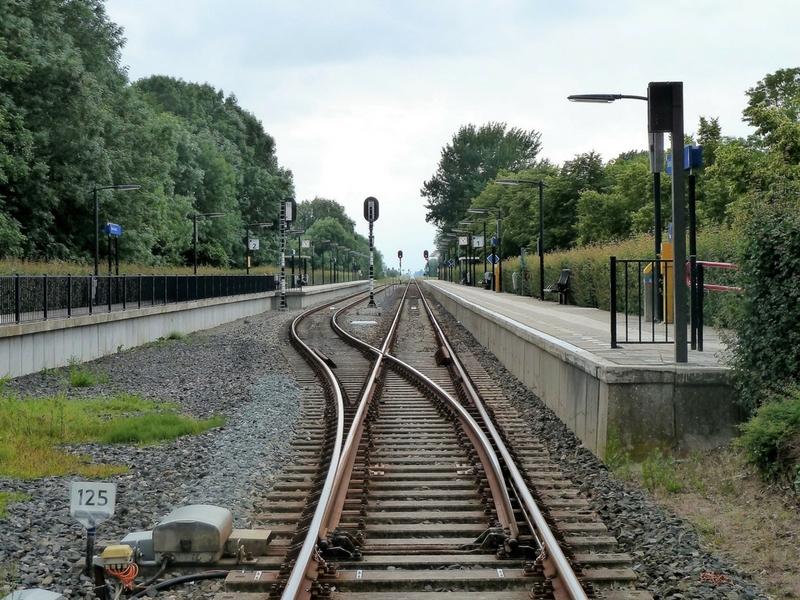 For example, tomorrow, March 21, 2018, at 1:00 pm – 3:00 pm CET, at the International House North Jutland in Aalborg, Rantzausgade 4, 1., 9000 Aalborg, Denmark, there will be a Startup Cafe event organized by the Plus Consult, a team of international entrepreneurs, where I participate with my skillset. There is more to come, and I will keep you informed. But if you would like to get regular updates on self-gamification as well as my project game-plans, then join the supporting team on Inkshares. 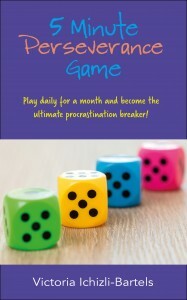 Here s the link to it again: www.inkshares.com/books/self-gamification-turn-your-life-into-a-fun-game. And if you would like to have a customized training course, a coaching session, or a seminar on self-gamification, approaching project and time management as games, or other related topics for your company or yourself then contact me at vib@optimistwriter.com. There is hardly an S1000D implementation without BREX today. Check out my past month’s contribution to the Mekon’s BR Bitesize series to find out what BREX is and isn’t. Click on the title of the article “Let’s Talk About BREX” or here to find out more.